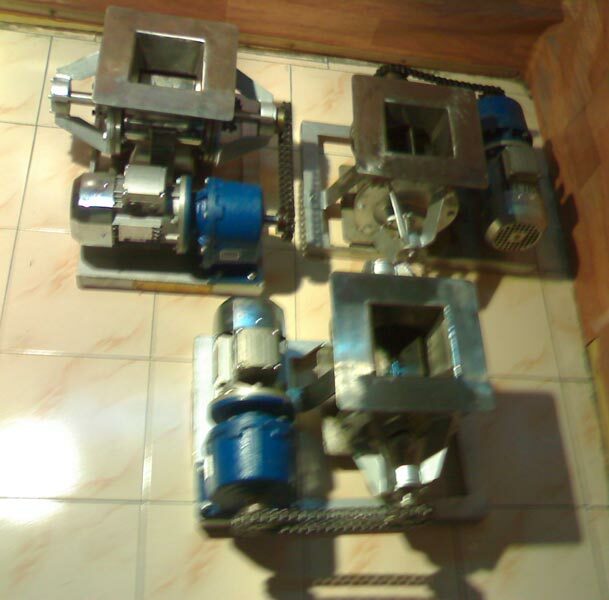 Being a distinguished Manufacturer and Supplier of Rotary Airlock, we attempt to accomplish 100% customer satisfaction. 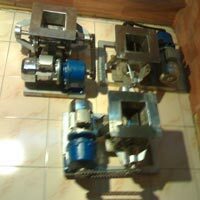 Our wide range is manufactured using first-rate raw material. We meet the highest standards and parameters of quality set by the industry. Designs are made keeping different specifications in mind. 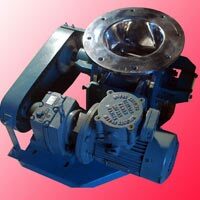 Its optimum performance, efficient design and longer service life is available for economical prices. Get the impeccable quality on offer delivered at your doorstep. 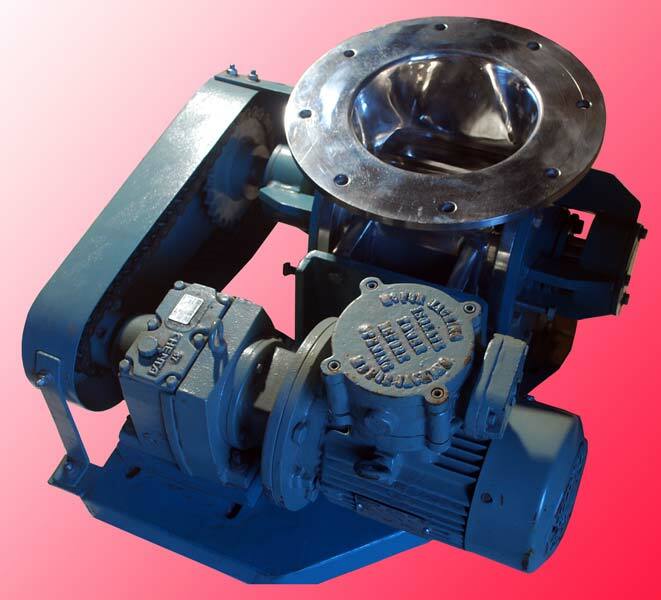 Rotary Airlock - Rotary Airlock Valve made of SS304 / SS316 and M.S. Contact Parts, available in FLP and Non- FLP Designs, suitable to regulate any POWDER Material on constant feeding ( ex; From Silo / Hopper / Storage Tank OR From One Machine to another machine ) Rotary Valve useful in Cement Industry / Powder Chemicals / Food Industry / Polymer Industry / Pesticides / Dyes / Fertilizers Industry / Pharmaceutical Industry.